information in the way we describe in this notice. When using your information we aim to be fair and transparent, and to follow our obligations under UK data protection laws. Your information is used for administering club membership, activities and competitions. 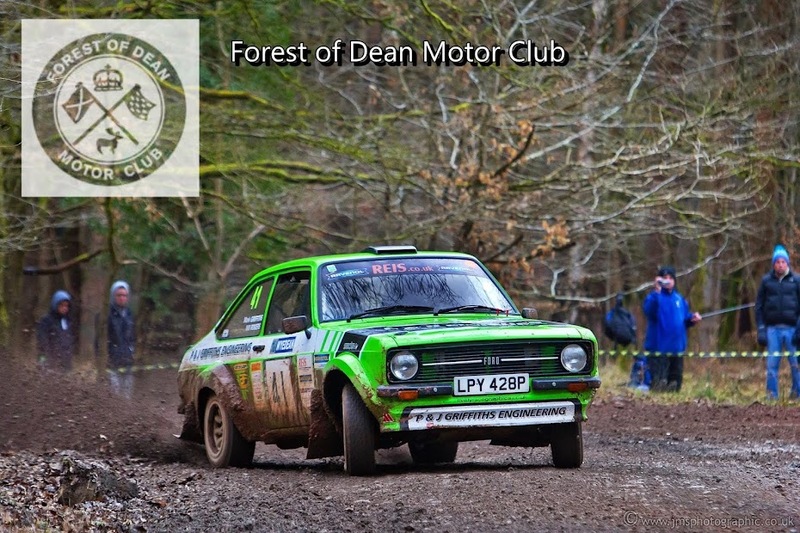 We use your information when you first apply to become a member of The Forest of Dean Motor Club and then to administer and renew your club membership, and provide you with member benefits. We also use your information when you enter club events. For competitions, we will publish some of your information in the programme and the results, which will be in the public domain. Your information is used in these ways to fulfil our contract with you. To support your lifetime relationship with motor sport and The Forest of Dean Motor Club we may keep your information indefinitely, unless you ask us to delete it. You may ask us to stop using your information, and to delete it, although we may maintain a skeleton set of your information. If you ask us to do this we will not be able to continue our contract with you. You may make a complaint to the Information Commissioner (ico.org.uk).